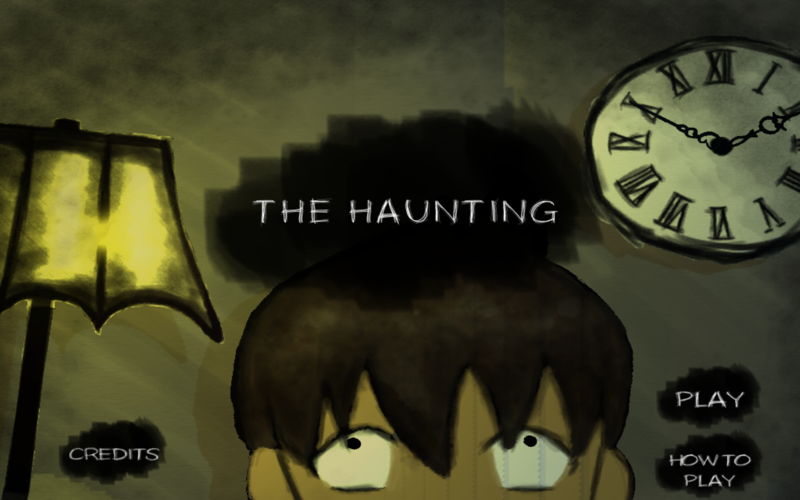 The Haunting is a point and click game where you play as a ghost terrorizing a young boy. Every time you do something supernatural it increases the boy's fear and gives you power! Can you freak the boy out before morning? 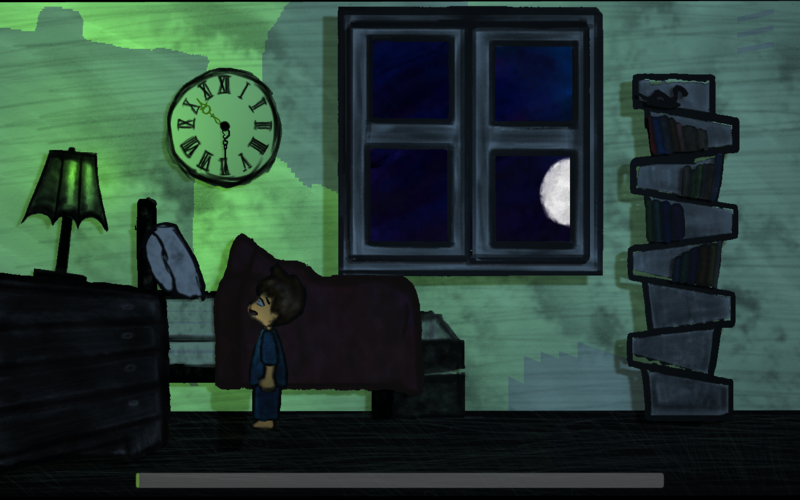 The Haunting is a simple point-and-click game where you play as a ghost terrorizing a little boy. Players must right click on objects to enchant. Every interaction increases the boy's fear, giving you more power and unlocking stranger abilities. 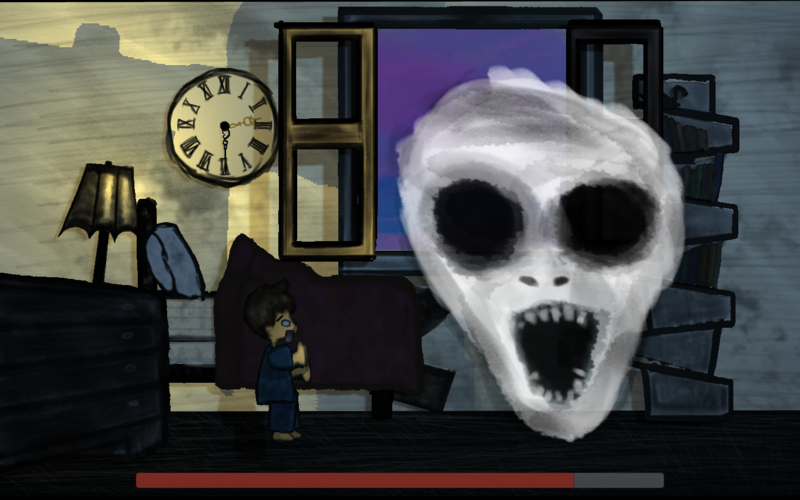 This game was completed in 48 hours for Ludum Dare 33 for the theme: "You Are the Monster". You can play the game using Firefox, Safari or Internet Explorer. 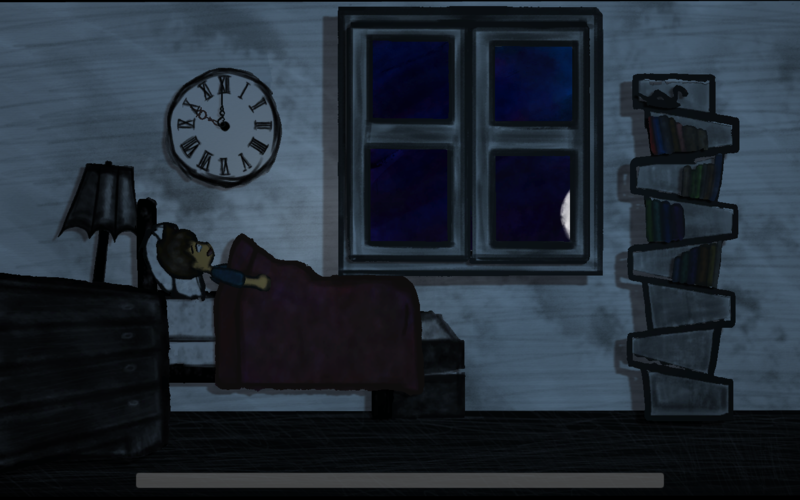 For this project, I created all the art as well as programed and animated the main menu screen. The boy has a fear meter displayed at the bottom of the screen. As the player clicks on objects, it fills up. However, it also diminishes over time. The fear meter has 3 major zones, spooked, scared and terrified. 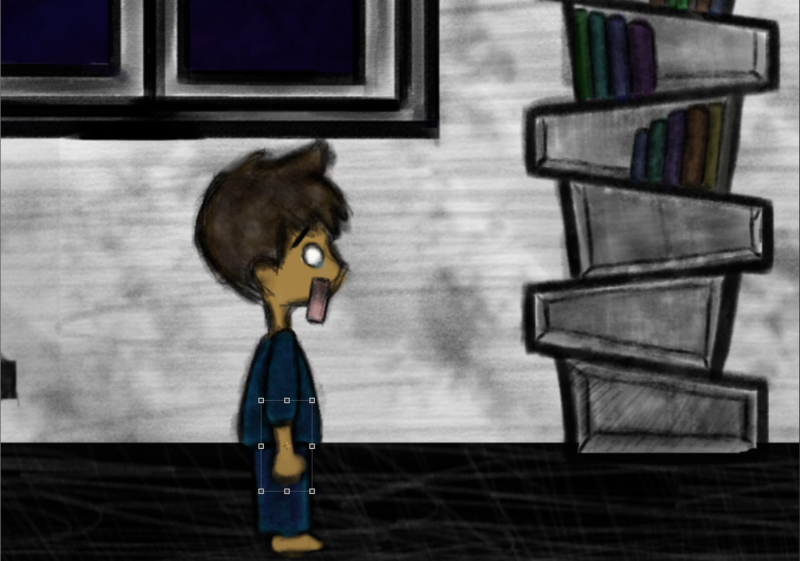 Increasing the boy's fear level, unlocks more interactions with the environment. 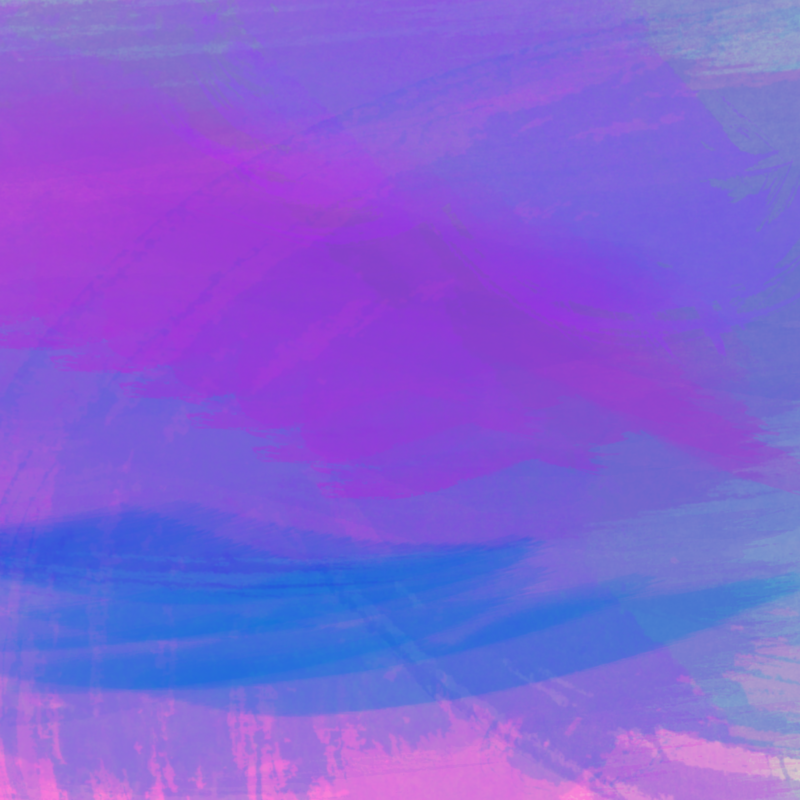 I wanted to give the feeling of a children's pop up book, playing around with watercolor textures and charcoal brushes. The boy investigating the light after it "mysteriously" flickers. The boy when he is terrified. I absolutely love this face. It was highly inspried by anime. Night sky with a full moon. 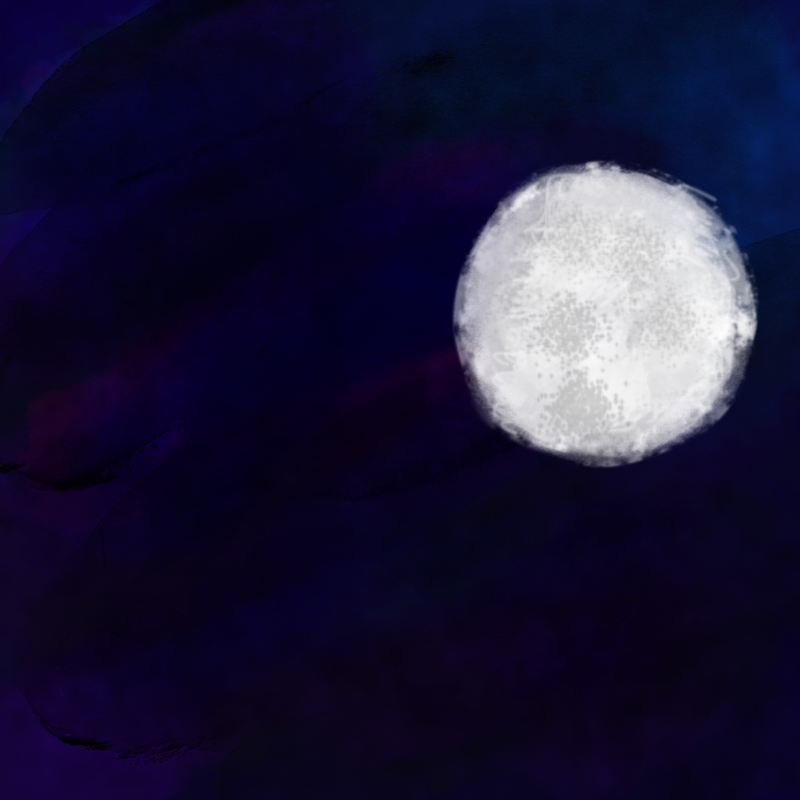 The moon was created using a watercolor and salt photoshop brush. Twilight. We lerp the alphas between the different sky textures while changing the positions of the moon and sun. 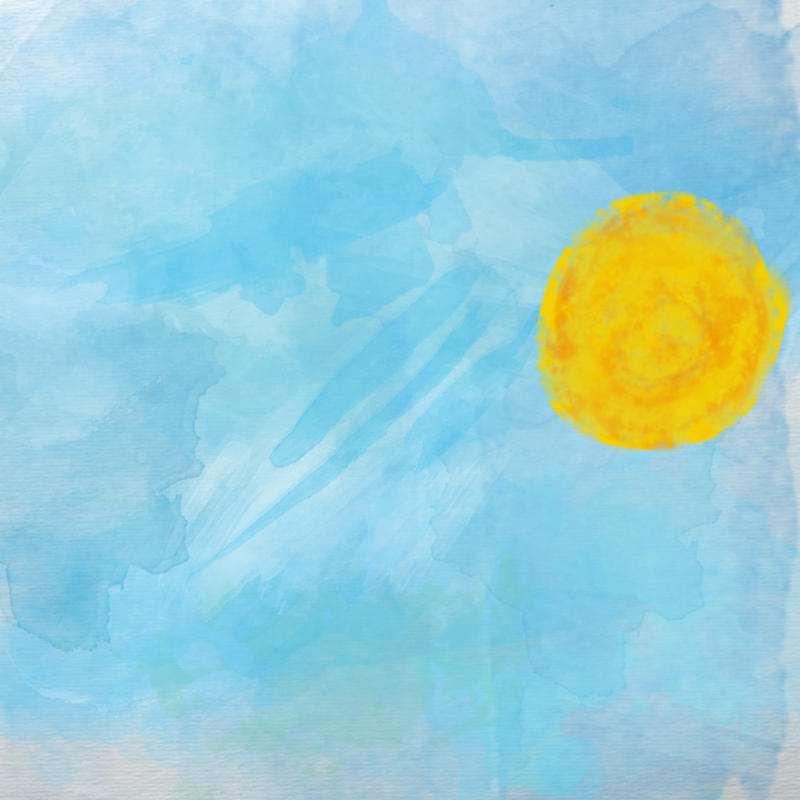 The morning sky and sun.